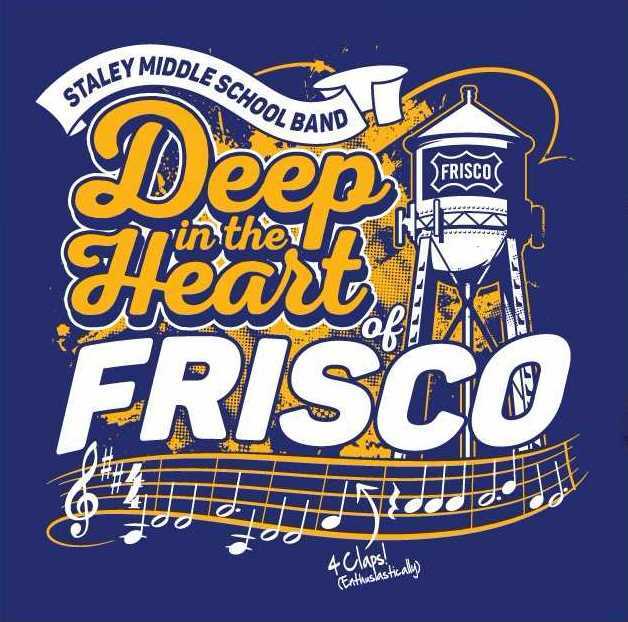 Our annual band t-shirt will feature the artwork to the right on the front with our band logo on the back. The shirts will be in blue and cost $10 for sizes Youth Large-Adult XL and $12 for sizes Adult XXL-XXXL. Use the form to RSVP and we will let you know when they come in- you can pay us when you receive the shirt and all checks should be payable to 'SMSBPA'. Let us know if you would prefer to pay via card and we will come to you (there may be some additional fees if you choose this option).